Relieving Hip Pain. 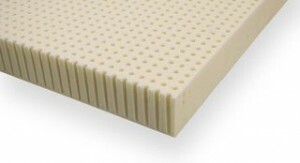 Latex foam topper on a memory foam mattress. Home → Pain → Hip Pain → Relieving Hip Pain. 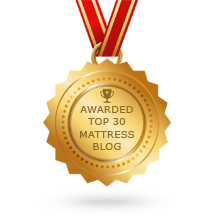 Latex foam topper on a memory foam mattress. A little over a year ago. At that time I was pregnant with my third child and the bed was perfect. Now my baby is almost 7 months and the bed isn't so perfect. I wake up in the night with hip pain in both hips. 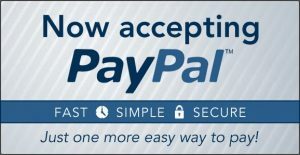 I prefer a softer mattress but am open to all options for better sleep and no pain! 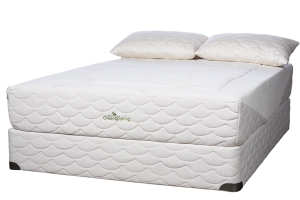 If you add a 2" soft Talalay latex foam topper, your mattress will become much more comfortable and relieve your hip pain. Pressure Point and Fibromyalgia Pain from a Too Firm Tempurpedic Mattress.